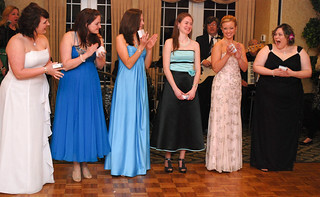 Beth Keeley is the 2011 Philadelphia Rose. The picture comes from the ever-fertile source of the Irish Philadelphia flicker account. Click the pic or this link - Irish Philadelphia.